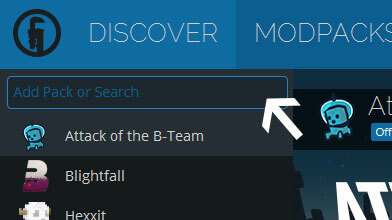 Type in the modpack name (Unknown Knowledge) or paste the following url into the search box. 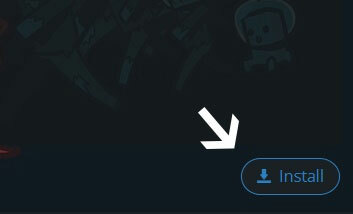 Finally, click Install at the bottom right of the launcher after you select Unknown Knowledge from the list on the left. The launcher will handle everything else! I'm ScreeDed, and this is my very first modpack. I wanted a modpack based on magic mods, without any form of electrical power, coupled with other cool stuff. Server version is comming soon!